CASTLE STREET COMMUNITY CENTRE, Castle Street, Kendal, Cumbria. We start with warm ups for the voice and body to prepare us for singing, and then sing fairly easy to learn rounds, followed by 2, 3 and 4 part harmony songs - from easy to more challenging. 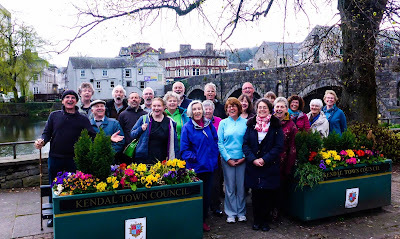 We also have a number of outings - including singing walks in the summer, and our wonderful star lit walk through the winter landscape to sing in the Rydal Caves - and afterwards round the cosy fires of the Badger Bar at Rydal. We also host visiting choirs - which have included in the past choirs from Slovenia and Vermont - and have sung at folk carol festivals, on the trains, in the stations and in many pubs. I hope you can join us. There is a subscription of £54 for the term which is between10 and 14 weeks long with a half term break in the middle and often other singing events as well. If singers wish they are wlecome to join the Penrith and Bentham choirs as well for no extra cost. . There are no auditions, all are free to join regardless of musical or physical ability. 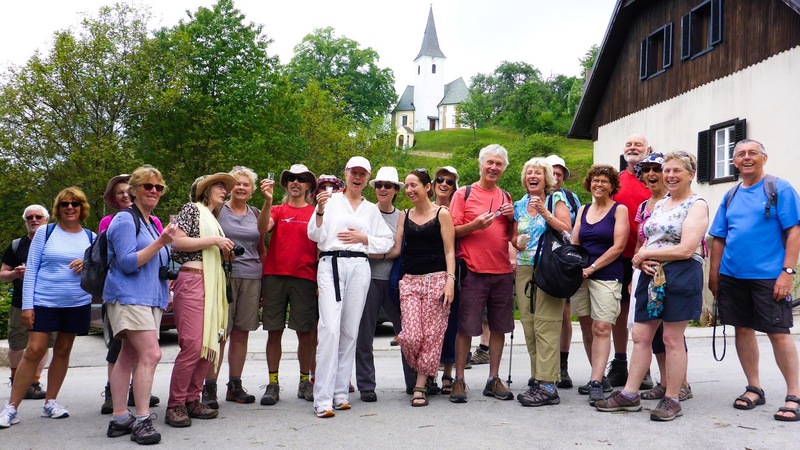 Summer Singing Walks - Tuesdays after Whitsun half term holiday. 1) Rydal water and caves - and the Badger Bar. And choose between a short walk up to the Rydal caves or a longer walk round the lake. 3) Tarn Howes circuit - and The Drunken Duck. 5) Witherslack - and the Derby Arms. 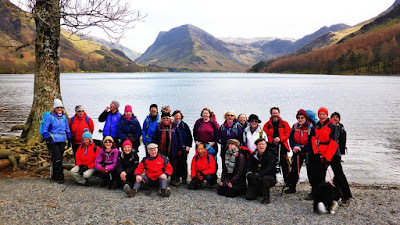 6) Stavely through the woods and up the hill - and then joining the Lakeland Fiddlers in the Hawkeshead Brewery in Stavely. 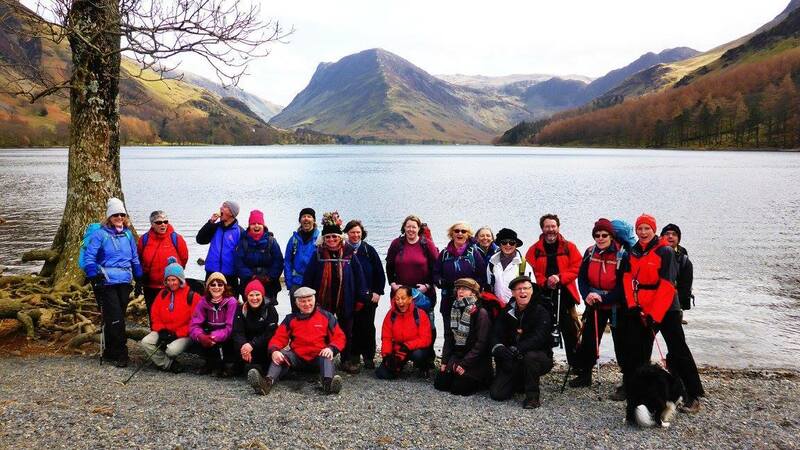 Please wear sensible clothes for walking including boots or sturdy walking shoes with a good tread, waterproofs, and carry spare warm clothes, a torch and a water bottle.